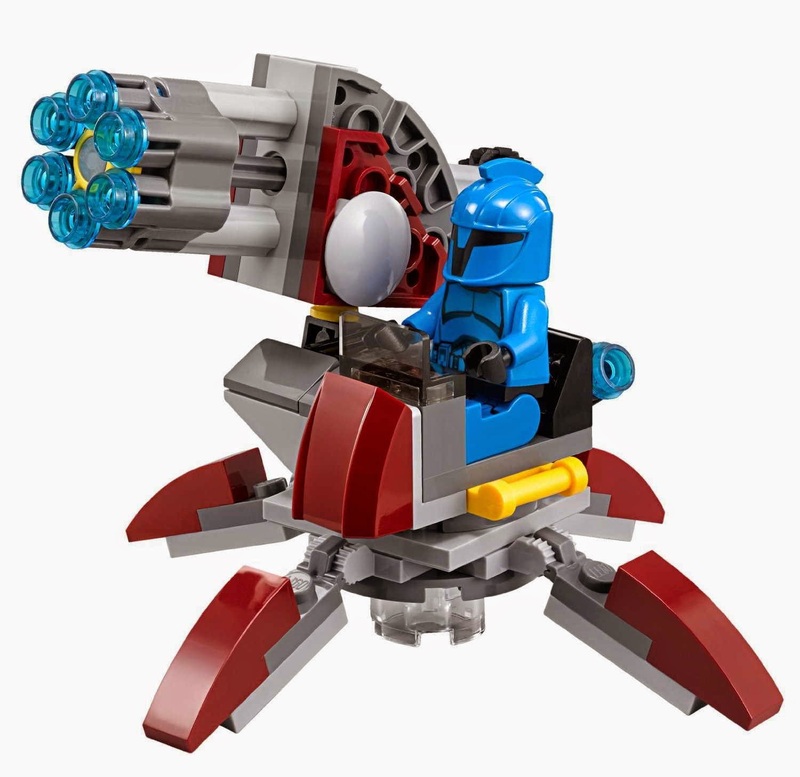 come with an elevated rapid shooter. 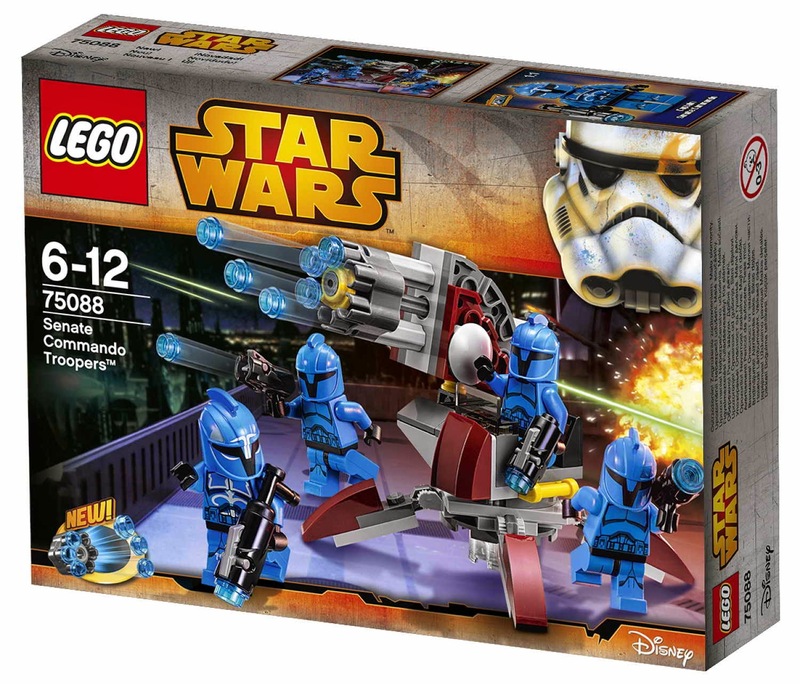 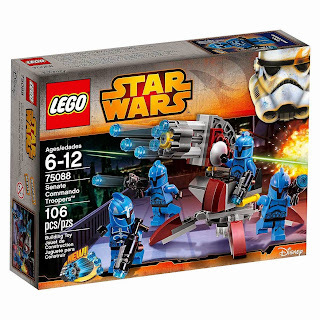 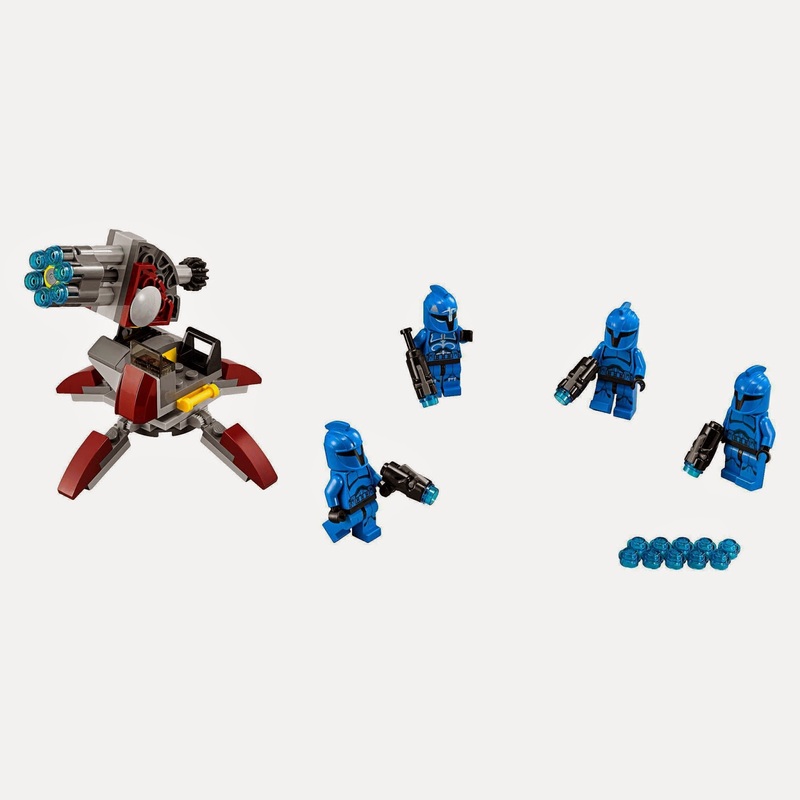 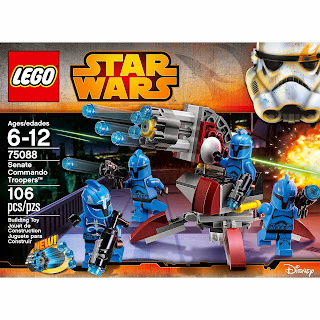 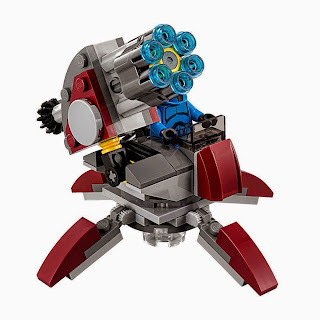 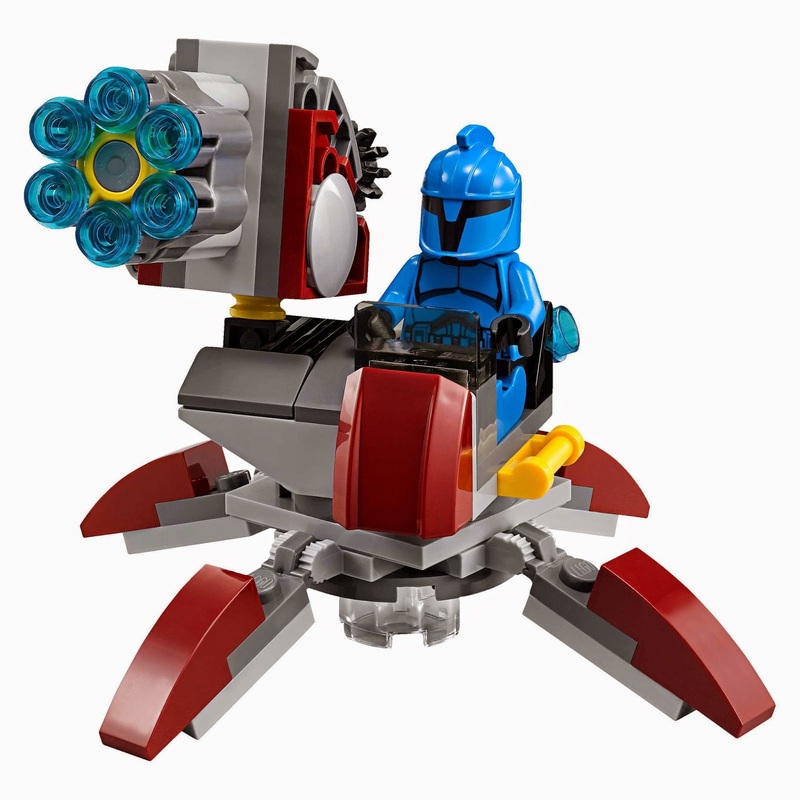 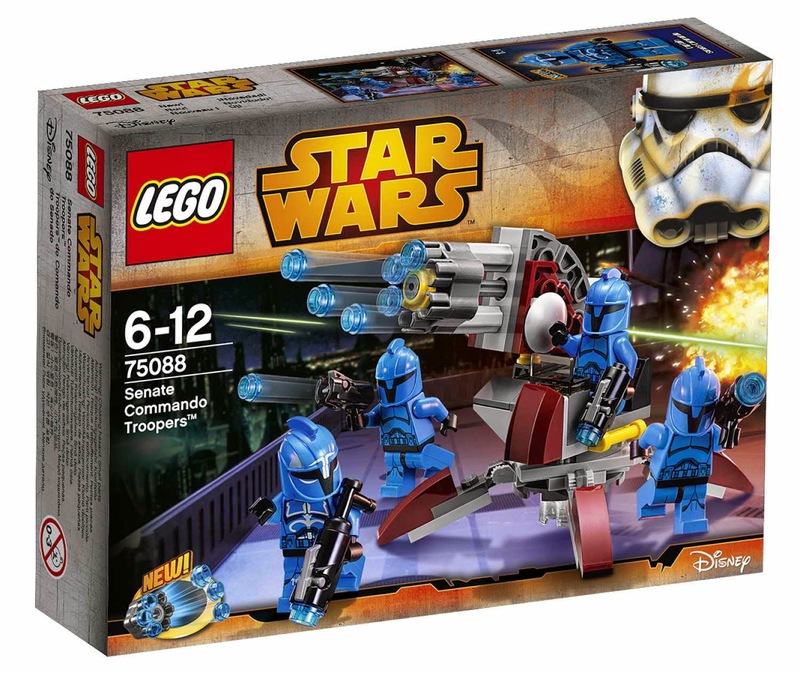 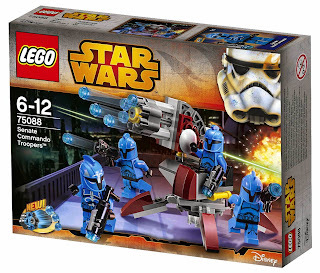 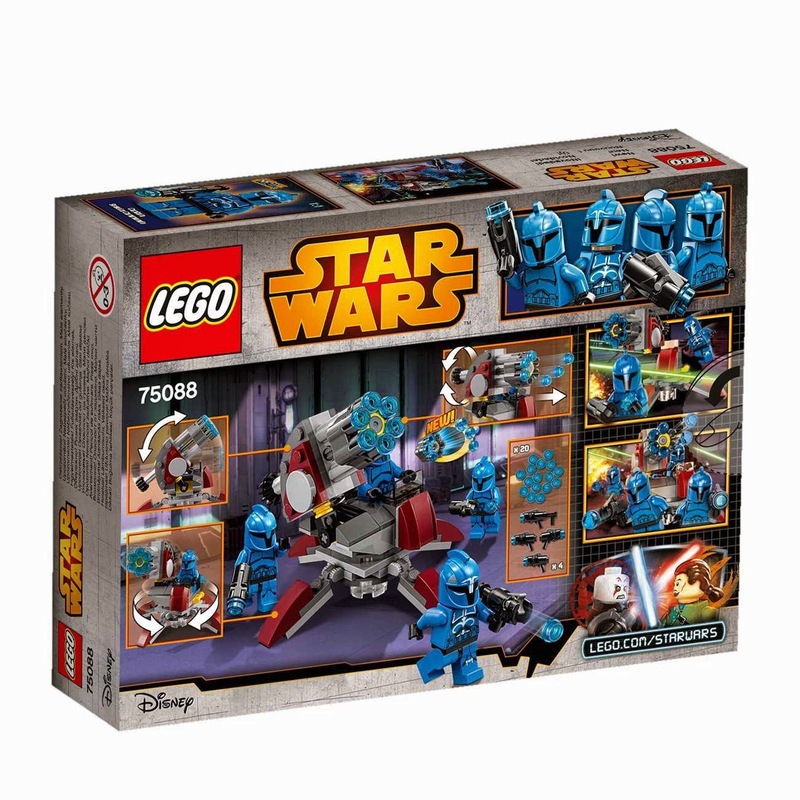 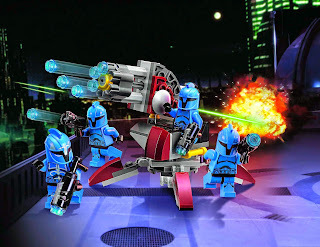 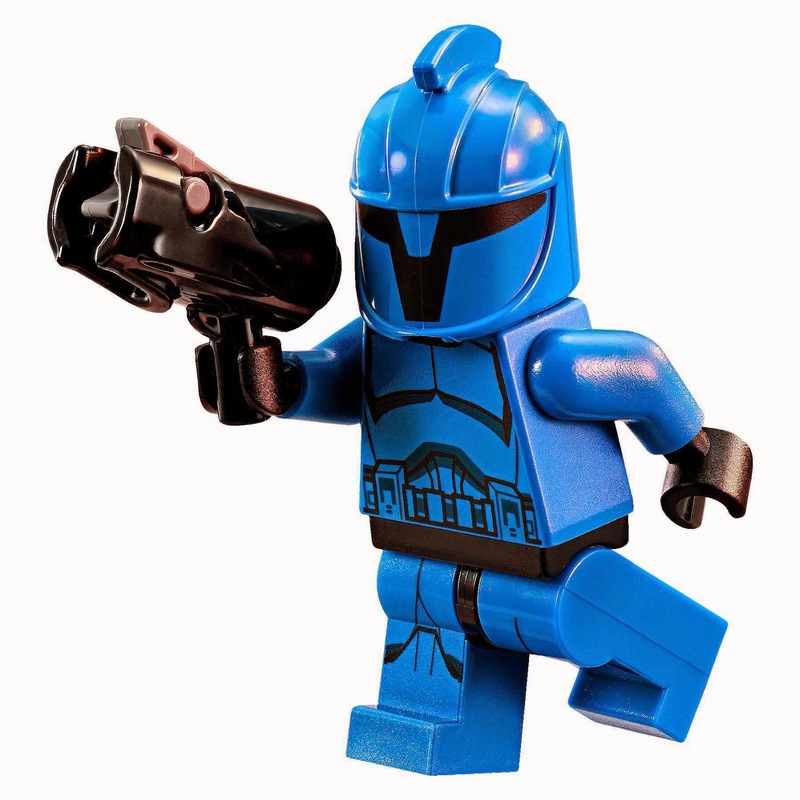 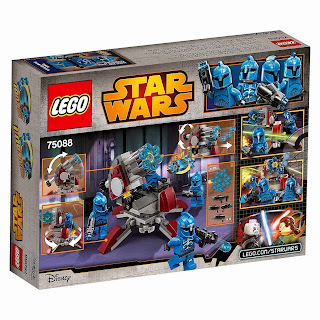 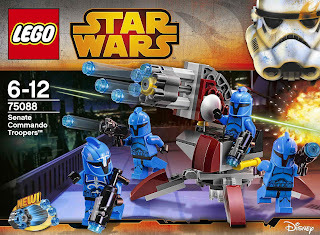 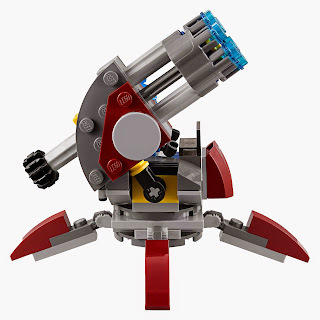 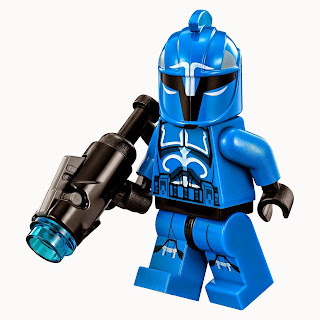 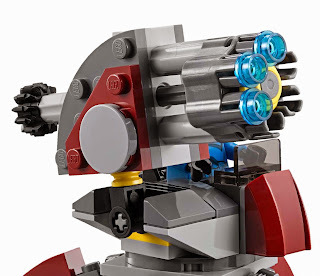 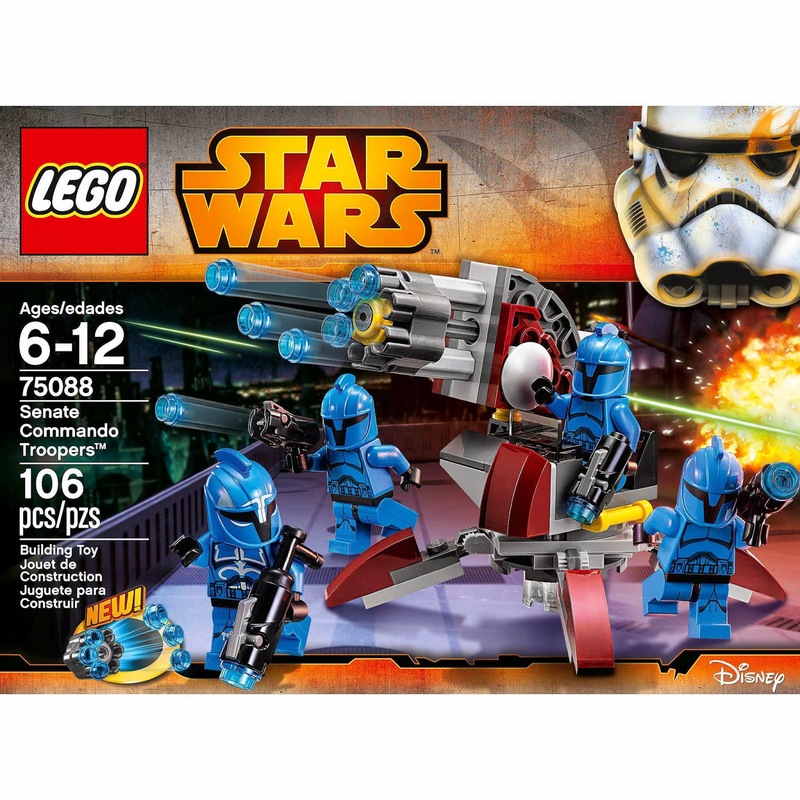 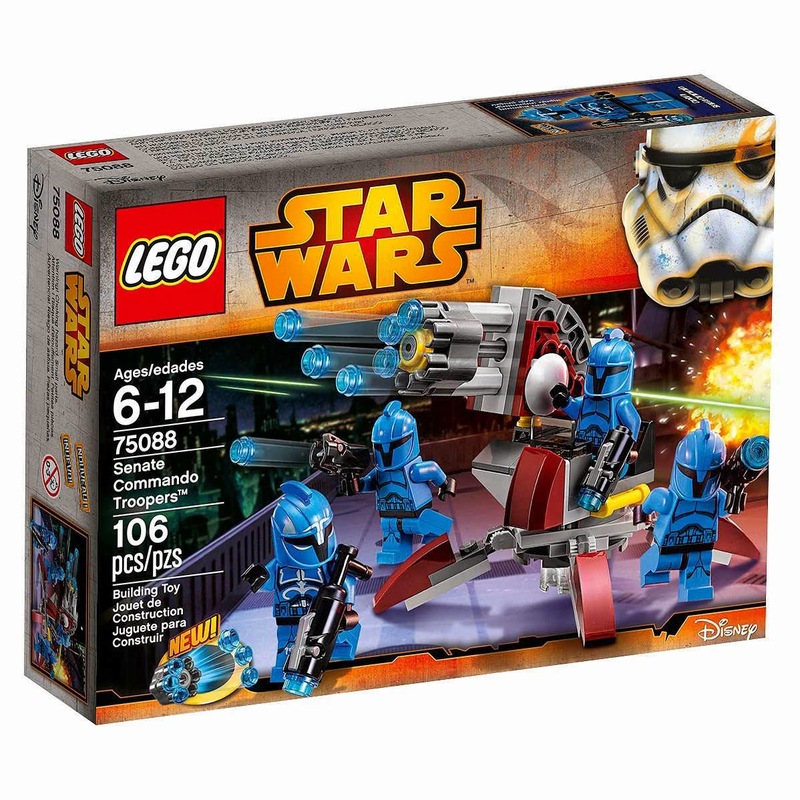 the shooter has a rapid shooter, a rotatable on base and a seat for minifig. 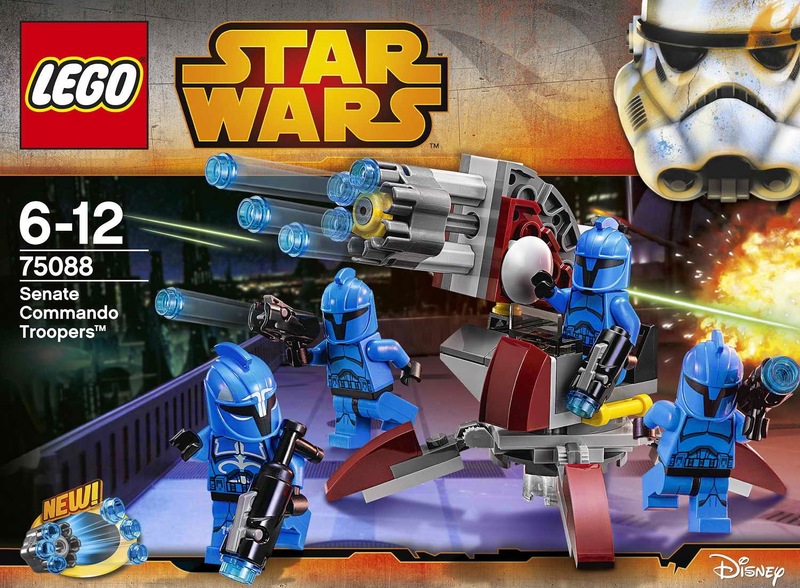 also included 4 new fireable stud blasters. 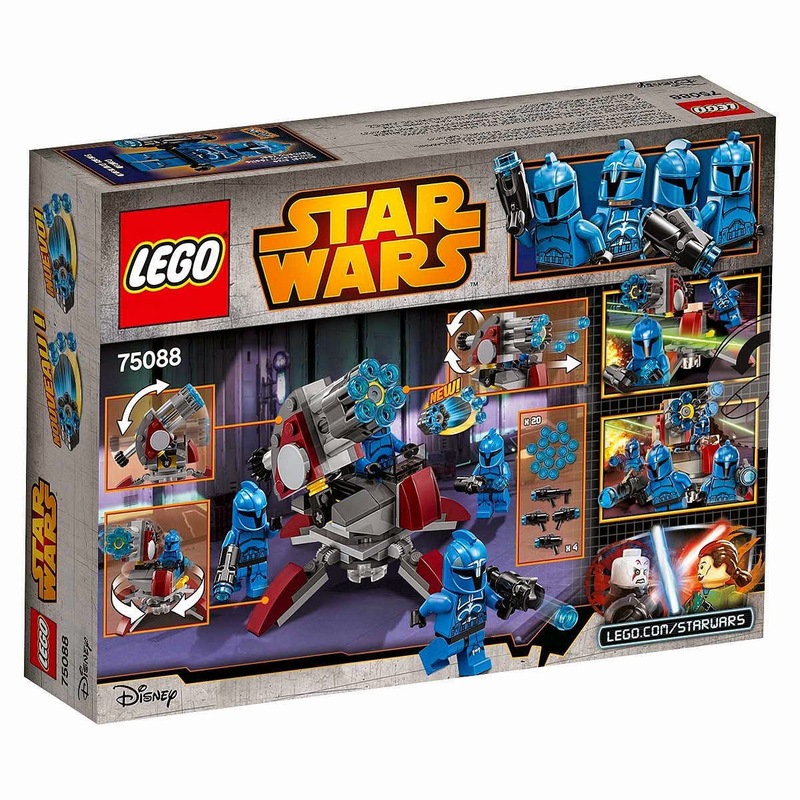 minifigs included a senate commando captain minifig and 3 senate commando minifigs.